Updated Wednesday February 6, 2019 by Blake Wilsford. 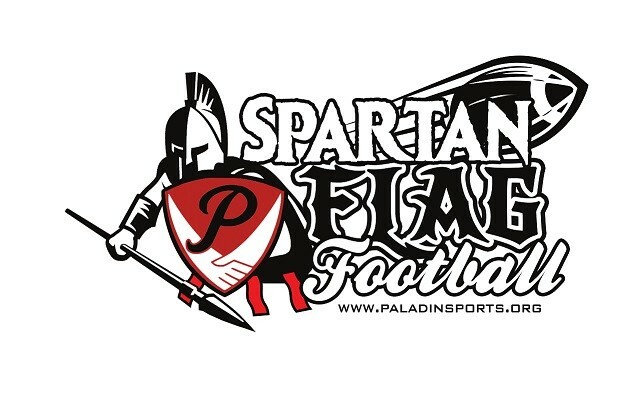 The Paladin Sports Outreach Spartan Flag Football Academy is a program for youth ages 9 -12 years old. This a recreational sports program with the goal of having fun while teaching the fundamentals of the sport. We will promote integrity, sportsmanship, respect, kindness and a positive attitude. As a Christian based organization we are about faith and family and bringing that together through sports. Discounts for multiple children and coaching. Practice Schedule: Dependant upon your coach. Each child will receive a program jersey and team picture.